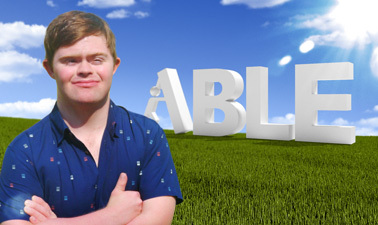 Our FREE, SELF-PACED ABLEx Series aims to improve the health of people with intellectual disability around the world. More than 120 contributors from 22 countries have provided content. The courses are self-paced and free. The courses are tiered to fit with Years 1, 2, 3 of any health, medical, or related degree. They can also be used for workforce education. Anyone can do the courses – they are open to everyone! At QCIDD, we collaborated with many people with disability, families and supporters to develop a health diary entitled ask (advocacy skills kit) for adolescents and adults with intellectual disability. Sometimes people with intellectual disabilities have difficulty in understanding what will happen to them during a particular health procedure. This can be very distressing to them. Thus QCIDD has developed step-by step written instructions on how each medical procedure is completed. These resources provide education about diabetes for people with intellectual disability and their carers. Resources on dual diagnosis - where adults have an intellectual disability co-exisiting with a mental disorder. These resources are from the original Menstrual Preparation and Management Kit © which was produced as a community resource.